In Agile Fundamentals, we explore how working on an Agile project has benefits for your development team, your end users, and your organization as a whole. This course starts by exploring the more traditional waterfall process, and then covers why running an Agile team is a good idea. This course is ideal for software developers, project managers, software leadership, or anyone that would have an interest and gain benefit from running an Agile project and delivering maximum value early to your customers. 3. What is Agile all About? Data security is something that we as developers have to take seriously when developing solutions for our organizations. 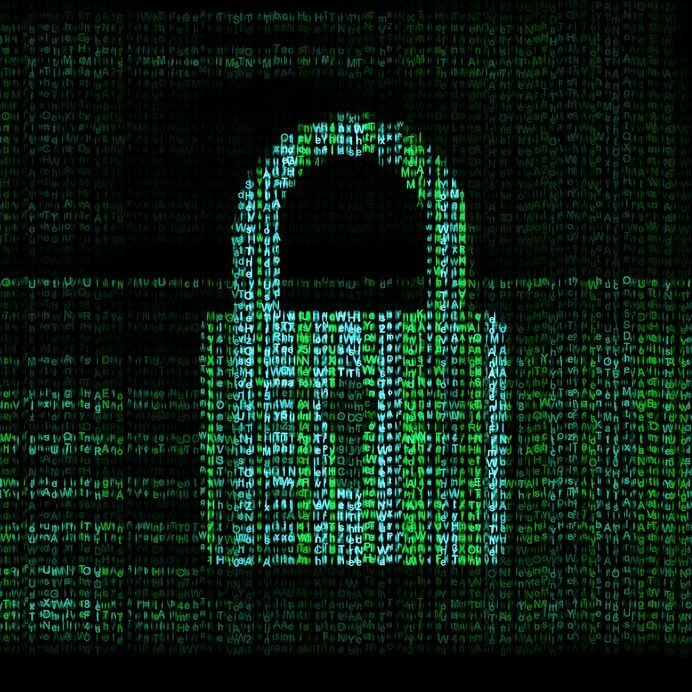 Cryptography can be a deeply complicated and mathematical subject but as developers we need to be pragmatic and use what is available to us to secure our data without disappearing down the mathematical rabbit hole. Hybrid Encryption by using Symmetric and Asymmetric encryption together. You can now download the Slides and Sample Code in C# from this talk. 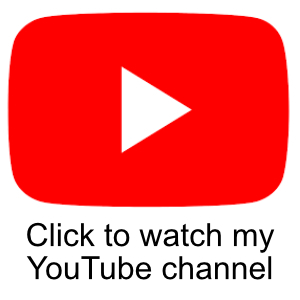 If you have any questions about the talk or the subject matter then please feel free to leave a comment on this article or contact me via the contact form on this blog. I recently started to look at some other cryptography ciphers outside what is included in my development platform of choice, .NET, and started reading up on RC4. RC4 is a stream cipher. A stream cipher is a symmetric key cipher where plain-text digits are combined with a pseudo-random cipher digit stream (key-stream). In a stream cipher each plain-text digit is encrypted one at a time with the corresponding digit of the key-stream, to give a digit of the cipher-text stream. With a stream cipher a digit is typically a bit and the combining operation an exclusive-or (XOR). The pseudo-random key-stream is typically generated serially from a random seed value using digital shift registers. The seed value serves as the cryptographic key for decrypting the cipher-text stream. Stream ciphers represent a different approach to symmetric encryption from block ciphers. Block ciphers operate on large blocks of data n a fixed block size. Stream ciphers typically execute at a higher speed than block ciphers and have lower hardware complexity. In cryptography, RC4 (also known as ARC4 or ARCFOUR meaning Alleged RC4) is the most widely used software stream cipher and is used in popular protocols such as Transport Layer Security (TLS) (to protect Internet traffic) and WEP (to secure wireless networks). While remarkable for its simplicity and speed in software, RC4 has weaknesses that argue against its use in new systems. RC4 was designed by Ron Rivest of RSA Security in 1987. RC4 was initially a trade secret, but in September 1994 a description of it was anonymously posted to a mailing list. The leaked code was confirmed to be genuine as its output was found to match that of proprietary software using licensed RC4. Because the algorithm is known, it is no longer a trade secret. The name RC4 is trademarked, so RC4 is often referred to as ARCFOUR or ARC4 (meaning alleged RC4) to avoid trademark problems. Whilst on my quest for more information on HoloLens I came across some useful articles written by some early testers of the device, and also the cover feature for Februaries edition of Wired with Microsoft CEO Satya Nadella. 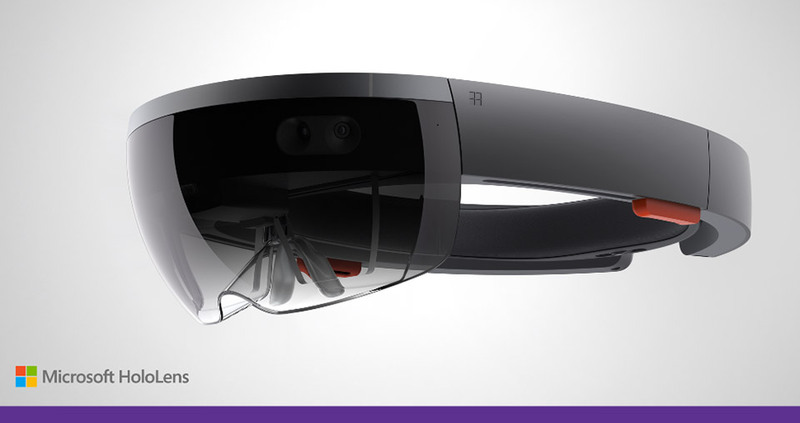 These articles give lots of great insight into the new HoloLens device and it’s design and possible applications. Microsoft announced many other things, of which you can get a summary in the video below, but the above points are the ones that really interested me. 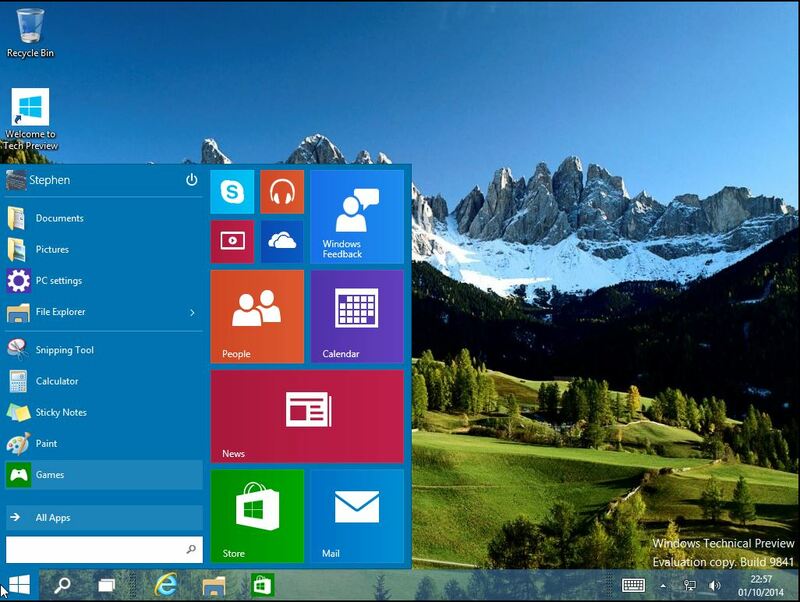 Windows 10 is shaping up to be a great new version of Windows where they are correcting a lot of the things that people hated about Windows 8 to create a more cohesive operating system between the desktop and mobile platforms. Microsoft realises that they did a lot of damage to their reputation with Windows 8 (although I didn’t think it was that bad to be honest) so to get people to adopt the new version they have announce that they will give it away for free for Windows 7 and 8 users for a year after it’s release. This is good news as I think it would be a hard sell to convince people who are non MSDN subscribers to part with their cash to upgrade. There have been rumours flying around for a while now that Microsoft is going to deprecate their Internet Explorer browser and replace it with a new experience, and it is now official. 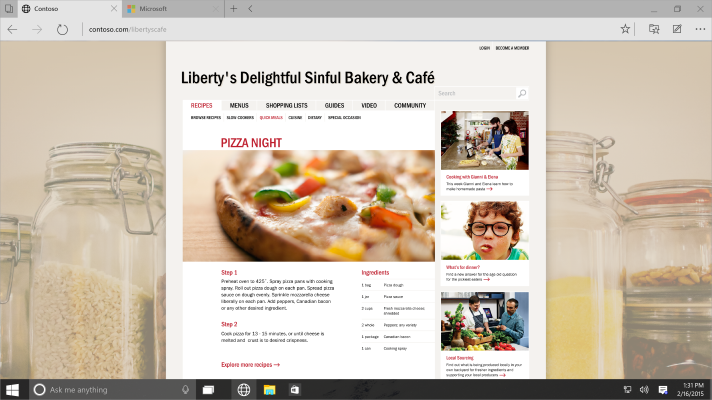 They have announced a new lightweight, and higher performance browser called Spartan. During yesterday’s Windows 10 demonstration, Microsoft showed off how users will be able to annotate and share Web pages using Spartan, as leaks previously indicated would be the case. They also showed Spartan’s built-in reading experience capabilities and the expected Cortana integration. Also previously leaked, Spartan will work on Windows Phones, tablets and PCs. This will make Spartan the replacement for Internet Explorer including the version that shipped with Window 8 both on the desktop and tablet devices. 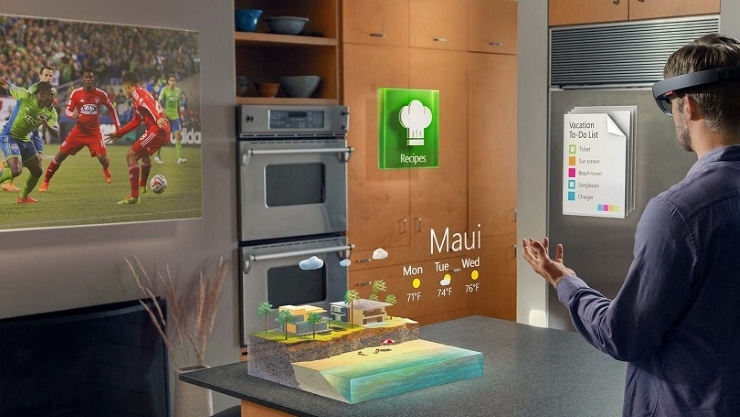 The real exciting news to me, and something I certainly wasn’t expecting, was Microsoft’s announcement of the Hololens Holographic Glasses. This device is just unbelievably cool. Essentially, when you look through the glasses you see your environment as though you was wearing a normal pair of glasses, but the device will blend 3D graphic into your environment as it you was seeing an actual holographic image. This is in contrast to a device like the Oculus Rift where you are immersed into a completely 3D environment. 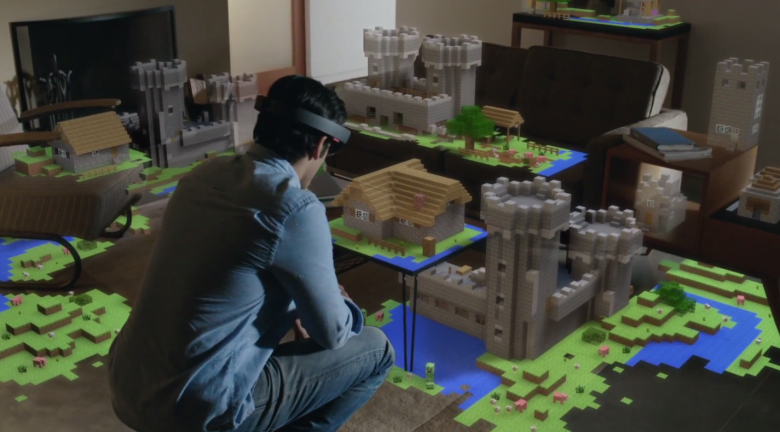 What is interesting is that the Hololens is a completely untethered device as there is no cable to your computer or games console. Microsoft had some interesting demos for this device, including controlling a Mars rover, augmented instructions for doing DIY, and a game of Minecraft. It’s early days, but the potential for this is huge. I can’t wait to get my hands on one and try some development with it. One thing I am keen to know is what is the battery life like? This is something that will truly determine its usefulness. If it is low (around an hour) then that will seriously compromise how useful this device will be. If it can keep going for 6+ hours then this will be much more useful, especially for applications outside gaming where staff may have to wear this as part of a shift. The possibilities are endless for this device and I am truly excited to see where this goes. I just hope Microsoft hurries up and makes it available to us developers as I want one!! I am in full on gear lust mode now! There are no firm release dates yet, but there is supposed to be more information at Aprils Build conference in San Francisco. The following video talks about some of the possibilities with Hololens. Microsoft in my opinion is making all the right moves. Windows 10 is shaping up to be a great new version of Windows, and their new Browser will hopefully cure all the ills of Internet Explorer. The future of being a developer in the Microsoft eco-system has never looked so good. 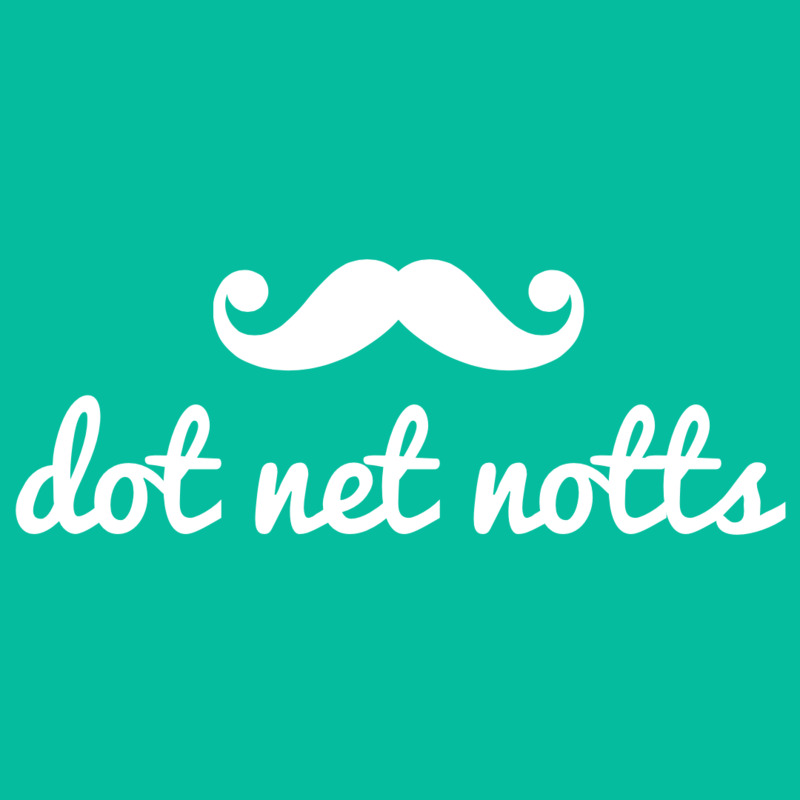 On January 26th 2015 I will be doing a talk at the DotNet Notts usergroup in Nottingham UK. 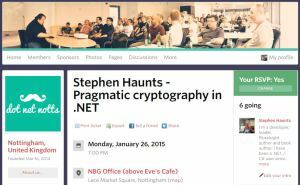 The talk will be on Pragmatic Cryptography in .NET. The talk synopsis is as follows. Cryptographically secure random number generation.